The home financing process can be a critical part of any real estate transaction. 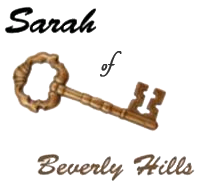 With Sarah as your Realtor, she will guide you through the steps. 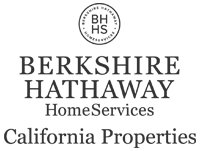 VA real estate home loans A VA loan is a loan in the United States guaranteed by the Veterans Administration. The loan may be issued by qualified lenders. The VA was designed to offer long-term financing to American Veterans or to their surviving spouses. Fixed rate mortgages are mortgages where the interest rate stays the same for the entire term of the loan. The advantage to a fixed rate mortgage is that if you lock a relatively low rate, your payment won’t go up when rates do.